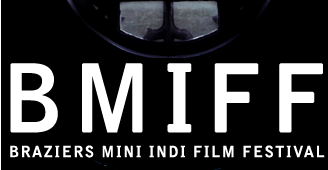 Submissions are now open for Braziers Mini Indi Film Festival 2019. Located in Oxfordshire, the festival offers an opportunity for independent filmmakers to show their short film to an enthusiastic audience, in the unique, historical setting of Braziers Park, the UK's longest running international community and educational centre, and home to the annual Supernormal Festival. We accept short films in any genre, with a particular focus on experimental works and artists' film, up to 30 mins in length. The 2019 edition will take place over 4 days, May 24 to 27, with screenings, discussion and q&a's with attending filmmakers.